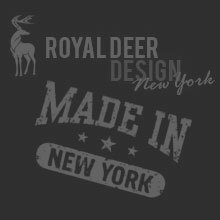 Royal Deer Design consults directly with the site owner to foster site growth and community around it. 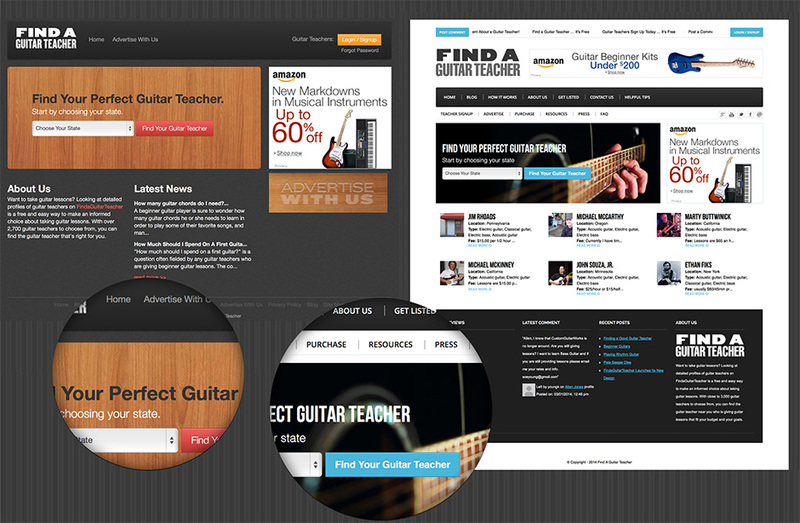 We provide design, development, and SEO services for FindaGuitarTeacher.com. Technology. 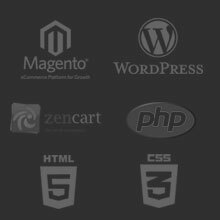 The website is using a custom WordPress theme. About the client. 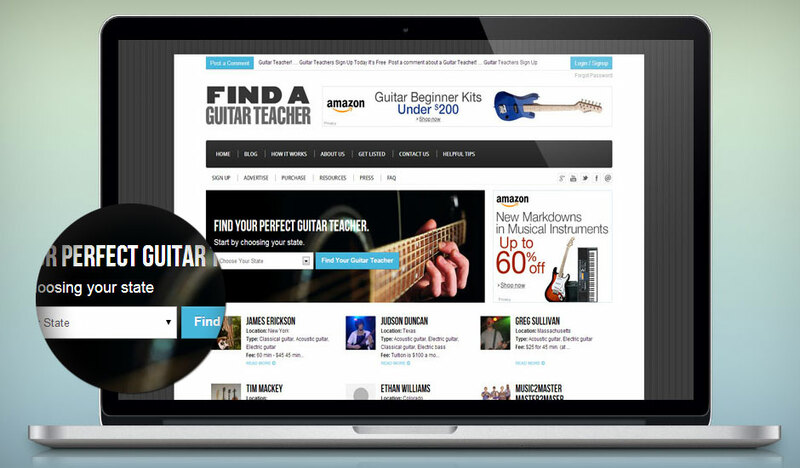 The website was started by a passionate guitar teacher and now receives hundreds of unique visitors daily. RoyalDeerDesign has been a godsend. They are at once professional, highly-skilled, and a pleasure to work with. Their fearless approach to fixing our site’s infrastructure, which had been shunned by numerous developers as a “house of cards” has brought our site into compliance with Google standards, as well as resulting in an Alexa score of 96 / 100 – up from a score of 78. Their willingness to share their highly evolved knowledge of internet protocol and apply it in matters that are beyond our skill set has allowed us to put our attention on the larger vision, instead of worrying whether or not our site was going to work, and I feel extremely confident in recommending their services to anyone who is either starting a website or hoping to resolve complex and difficult issues that have arisen with an already established site. It’s hard to imagine that you could find anyone better! Custom WordPress website for Dan Smith. Social web video entertainment website that handpicks the most shareworthy videos. Magento store with luxurious clothing.